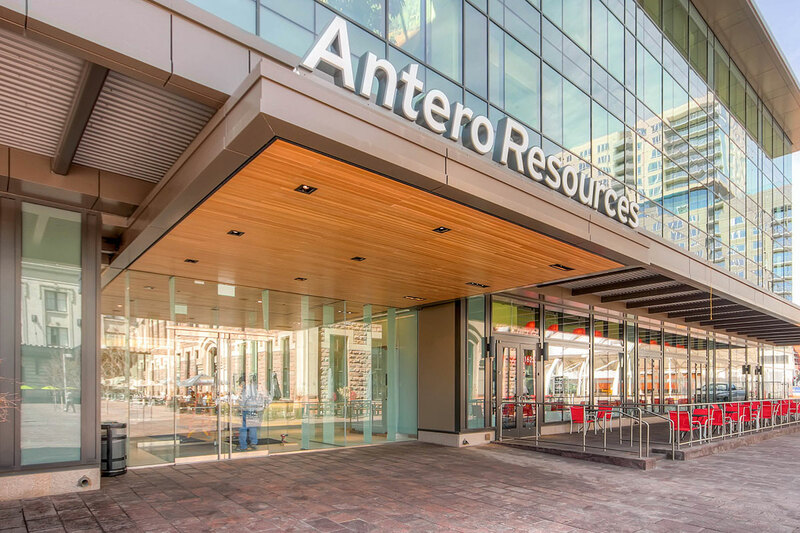 In 2014, Hines was hired as property manager for 1615 Wynkoop Street, a 112,715-square-foot office building with ground-floor retail located in Denver. Completed in 2014, the property consists of a very minimalist design with a tan brick and glass façade. Also known as One Union Station, the property overlooks the historic Union Station building, as well as the Transit Center and Wynkoop Street. Within walking distance are some of Denver’s most iconic restaurants, shopping and entertainment venues including the Pepsi Center, Coors Field, Museum of Contemporary Art, Larimer Square, 16th Street Mall, Theater District and the Denver Convention Center. 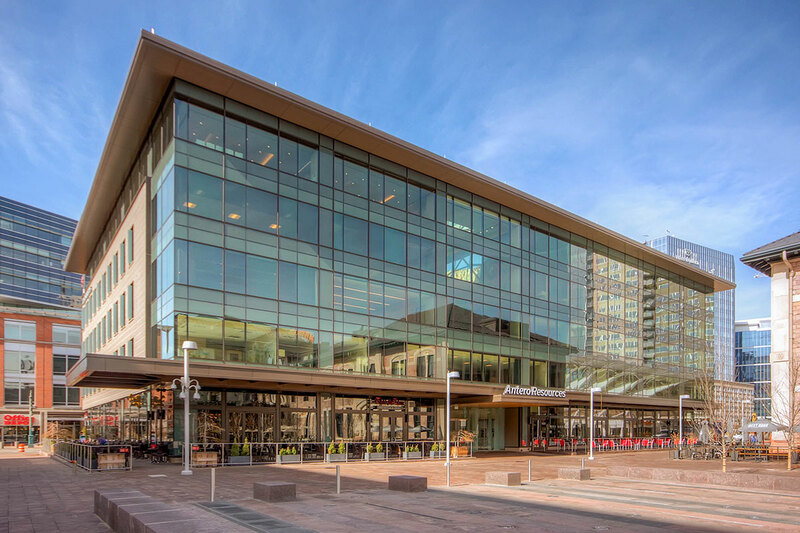 The building sits at the gateway to the regional bus station, the RTD Commuter, Light Rail and Amtrak lines, as well as the commuter bike station.